Baptism is going public about your faith in Jesus and communicating to the world your heart-felt commitment to following Him. It's the next step after giving your life to Jesus. If you would like to make that decision public, we want to offer you that opportunity. 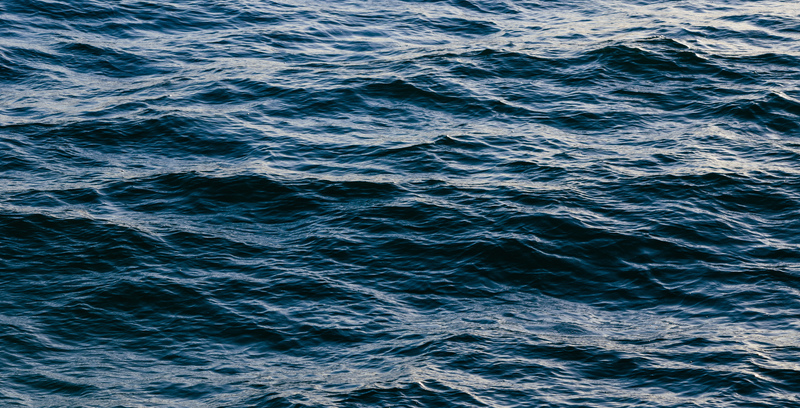 Baptism is an outward expression of an inward change. It’s a public declaration of how Jesus changed your life. Being baptized shows others that you’ve decided to follow Jesus and allows them to celebrate this decision with you (Acts 16:31-34). Baptism doesn’t save a person; it’s a symbol and celebration of salvation (1 Peter 3:21). The power that brought Jesus back to life is the same power Jesus uses to change our lives – and that’s worth getting excited about! Jesus instructs us to be baptized and set the example by being baptized (Matthew 28:19-20, Mark 1:9). Obedience to Jesus shows that we believe and follow Him (1 John 2:3). Because Jesus went public about His love for us, we can go public about our love for Him. Being baptized shows that we turn away from a life of sin towards Jesus, the only one who can change us (Acts 2:38-41). As parents, we can help point our children to Jesus, but they are the ones who need to decide if they will commit their lives to Him (Romans 10:9). Any instance of baptism follows a person’s decision to trust Jesus for his or her salvation and commitment to follow Him (Acts 10:47-48). At One Place Church, we wait until children are old enough to express their own decision to follow Jesus and understand the meaning of baptism. Baptisms in the Bible were by immersion. The original word for baptism most often referred to being immersed or submerged in water. Jesus was baptized by being immersed in the water and rising out of it (Matthew 3:16, Mark 1:10). Submersion in the water symbolizes the death, burial, and resurrection of Jesus (1 Corinthians 15:3-4). Being submerged underwater represents our death to sin and old way of life, and being raised out of the water is a picture of how Jesus raised us and gave us a fresh start in life (Romans 6:3-5). 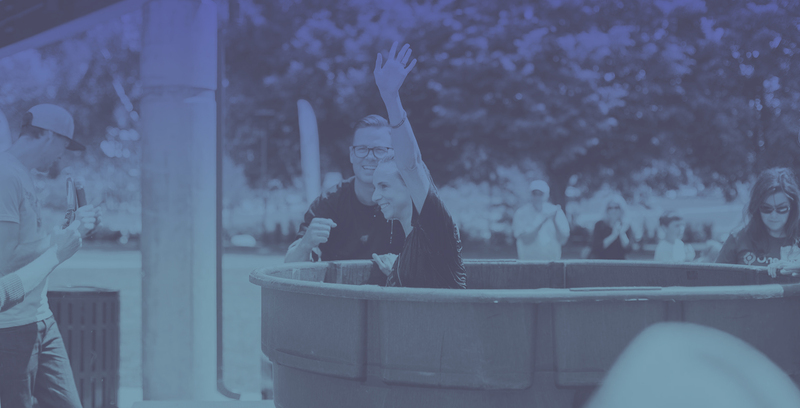 If you haven’t been baptized by immersion since you decided to follow Jesus, we want to help you take your next step of being baptized. Once you’ve taken that step, there’s no need to be baptized again. God never asks us to take a next step that isn’t good for us. He always gives us more than we deserve or can imagine, including the joy we receive from listening to Him and doing what He says.